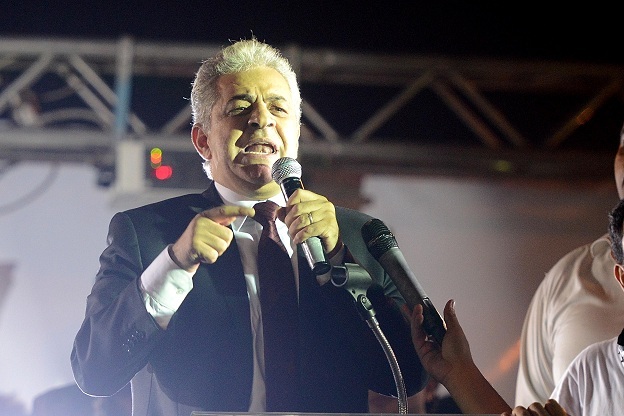 Former presidential candidate Hamdeen Sabahy sparked the ire of a number of political parties following his call to formulate a new system, entitled the ‘Real Alternative’, in order to unify all opposition parties and streams under one coalition. 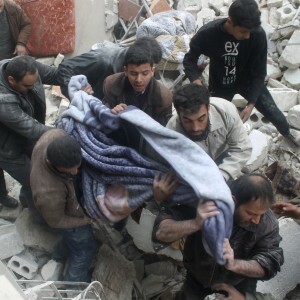 “This is a difficult time for Egypt. 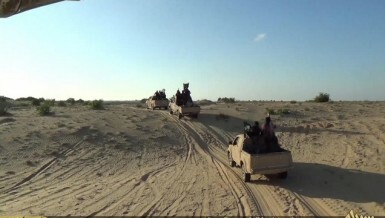 Our nation is facing terrorism, corruption, and enemies of progress; several Egyptians found have discovered that there is a desperate need to establish a real political alternative,” the statement read. 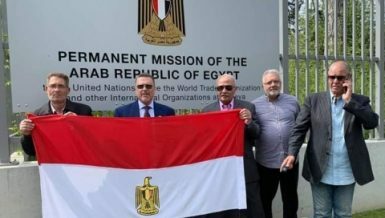 Sabahy’s statement continued, saying that, to form this coalition, it is necessary to establish a broad social network for parties that seek to do away with past strategies, and develop political alternative for Egyptians, in the hopes of a peaceful and civilian state. 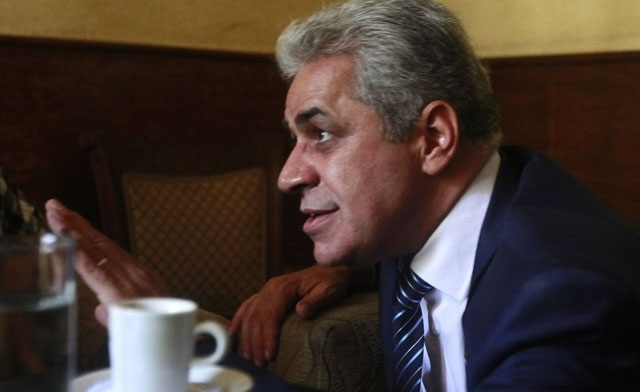 “The ‘Real Alternative’ political stream adopted by Hamdeen Sabahy aims to remove the current political parties that are subordinate to security management and censorship, as they represent the current regime’s point of view,” said Emad Hamdy, spokesman of the Popular Current party. Sabahy is a leading figure in the Popular Current party, which he established in 2012 to support him in that year’s presidential elections. 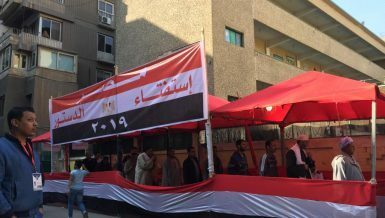 Hamdy told Daily News Egypt that the principles of democracy encourage the establishment of alternative political streams; therefore Egyptians will have political diversity to enable them to practice real democracy after Al-Sisi’s presidential period is over. 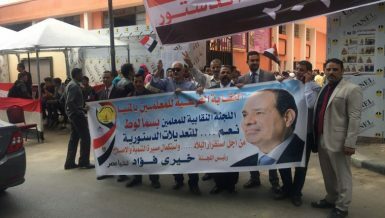 President Abdel Fattah Al-Sisi does not have clear vision for reform and that Egypt is suffering from failures in different fields; there is a desperate need to establish an alternative political stream, Hamdy said. 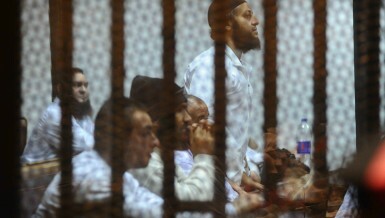 He stressed that the goal of the ‘Real Alternative’ political stream is not to disperse the political scene in Egypt. Regardless, there is no real political scene nowadays, and most political parties are being managed by the National Security Apparatus. The call for establishing the ‘Real Alternative’ political stream was nonetheless met by censure from many political parties that said the state currently cannot bear further political turbulence. 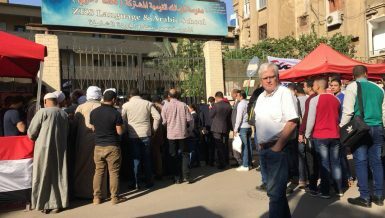 “The Free Egyptians Party considers that this ‘Real Alternative’ stream is targeting economic reforms by using socialism; [our party] will not participate in this stream as it is [only] directed at socialist parties,” Free Egyptians Party spokesperson Sehab Waguih told Daily News Egypt. 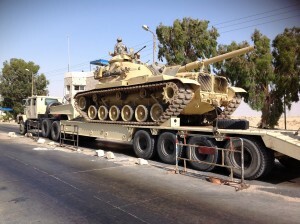 Hamdeen Sabahy’s political initiatives always seek to resolve current economic problems by adopting socialism, according to Waguih. 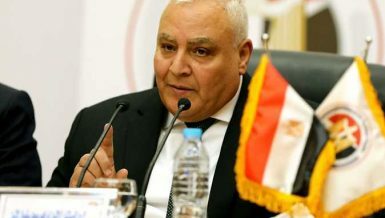 Conversely, the Future of the Nation Party spokesperson Ahmed Sami told Daily News Egypt that his party believes Sabhy is seeking Egypt’s recovery; however, his current initiative is vague and without a clear strategy to solve problems, and its implementation will disrupt the political scene. Meanwhile, TV anchor Amr Adib, who presents of Al-Qahera Al-Youm talk show, indicated on Sunday during his show that he received a confirmation from Sabahu that the ‘Real Alternative’ political stream is not calling for the ouster of Al-Sisi, but rather to unite all democratic political powers inside Egypt. Sabahi, 61, was a long-time member of the secular opposition during the reign of former presidents Anwar Sadat and Hosni Mubarak. He is inspired by the socialist policies of Sadat’s predecessor, Gamal Abdel Nasser. 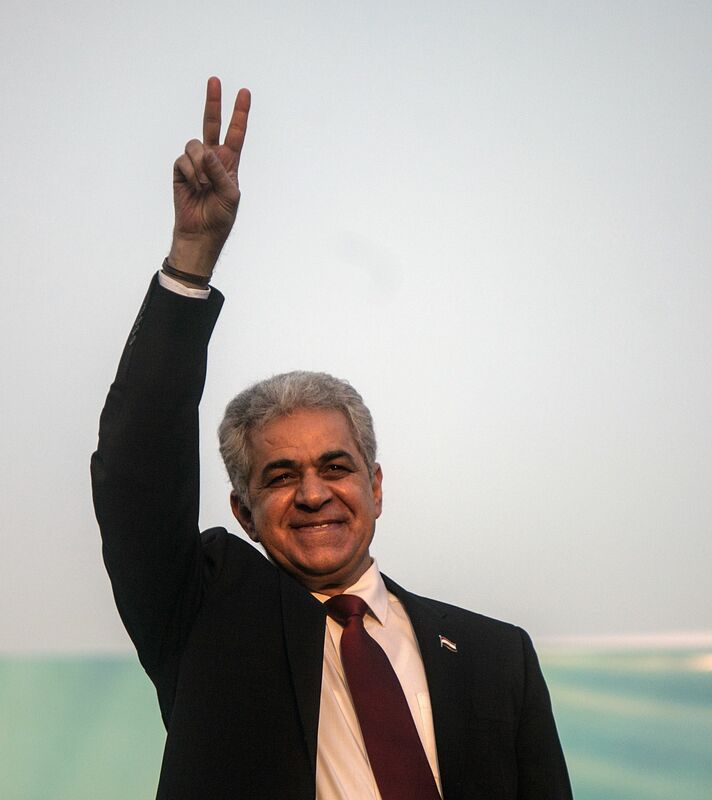 Sabahi participated in the 2011 revolution, and was the most successful leftist candidate in the 2012 presidential elections, though many were surprised by his popularity. 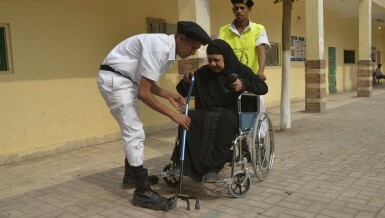 He was also seen as the main contender in the last presidential elections against Al-Sisi.